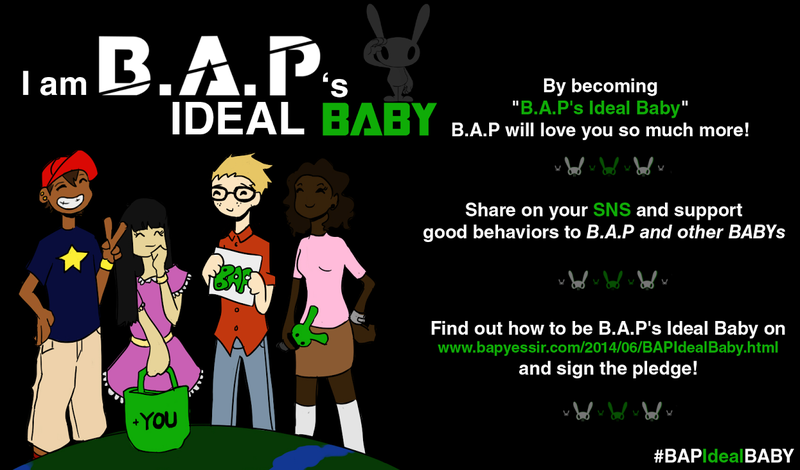 B.A.P didn't win this week, but find out how to keep supporting them HERE! Poor my boys! :( I will keep voting for you guys. I promise!